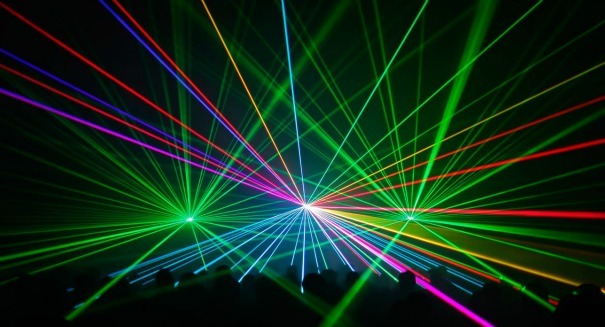 NASA researchers are working on some revolutionary laser technology. NASA is currently planning on a journey of five months for astronauts headed to Mars in the 2030s — but what if you could do it in three days with lasers? That’s the proposal put forward by NASA researchers, who are working on laser technology that would use lasers to propel spacecraft at incredible speed using giant sails and lasers, according to a ScienceAlert report. Called “photonic propulsion,” it would use particles of light called photons to propel itself, relying on giant Earth-based lasers rather than photons from the sun’s rays. This isn’t far-fetched technology, either. Scientists believe that they can use technology available today to create such a system, and are currently working out a way to do that. Particles of light have both energy and momentum, and when they reflect off an object, it provides a small push. Using a large enough reflective sail, it’s possible to create the momentum necessary to gradually increase the speed of the spacecraft to tremendous speeds. The beauty of electromagnetic acceleration is that it is only limited by the speed of light, compared to chemical-based system, which are limited to how much energy the chemical processes produce. NASA has provided the researchers with a proof-of-concept grant to prove that photonic propulsion is worthwhile concept, and a doable one. NASA has begun working in earnest of the Mars project, and has started building the Space Launch System that is responsible for taking humans to Mars. It has also been developing a new module called the Orion.